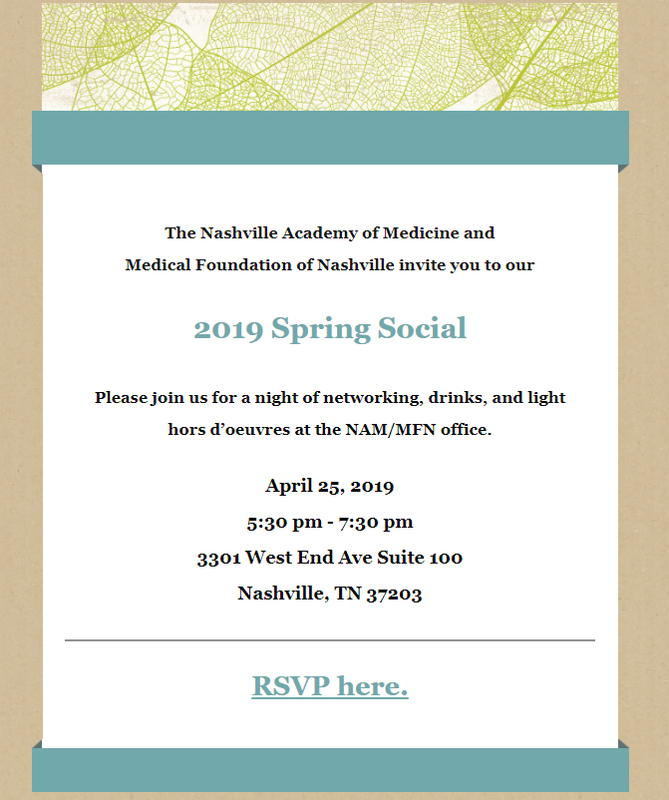 The Nashville Academy of Medicine, established in 1821, is a professional organization that has grown from a dozen physicians to over 2,200 since its inception. 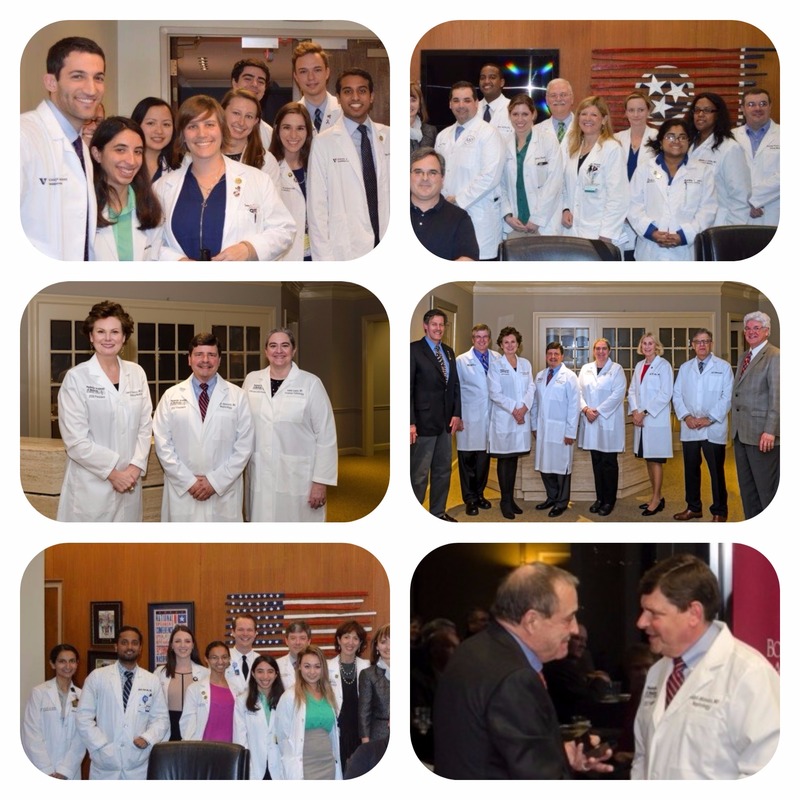 NAM represents the medical profession in matters of importance to our members and the community they serve. The Academy’s goals include maintaining high standards of medical practice, professionalism and ethical conduct, promoting the common interests and unity of physicians in our community, and providing representation and advocacy for patients and physicians at all levels of government and medicine. NAM sponsors various programs and activities addressing local needs and contributing to a healthier community.